We are one of the leading manufacturer of Hydraulic Press Brake Machine and Hydraulic Shearing Machine, which successfully meet the requirement of our clients. We are one of the famous manufacturers of Hydraulic Press Brake Machine and Hydraulic Shearing Machine. Our Hydraulic Press Brake, Industrial Press Brake Tooling, Hydraulic Shearing Machines etc. 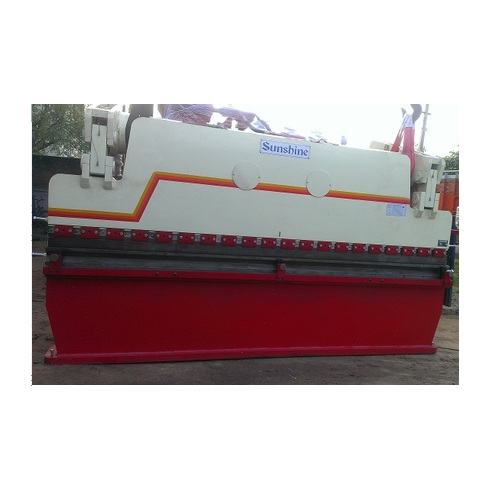 are the most excellent machines in the market, meeting the necessary parameters set according to global standards. We offer four different types of press. These are highly durable and corrosion- resistant.